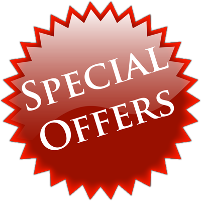 Tonbridgesearch.com has brought to you a few special offers from some of our partners. The offers updated weekly so check this page regularly. 10% off your order + FREE Beauty Bag when you spend £55 or more. Best of British - 20% off Selected Cambridge Satchel Company! · You must spend £25 at full menu price in order to get 30% off. · Valid for a limited time and at participating stores in the UK. · Discount voucher codes cannot be redeemed against ice cream or drinks. · Any ice cream or drinks products which are in your basket will not be included in calculating any minimum spend. · Other exclusions may apply, please ask in store for details. 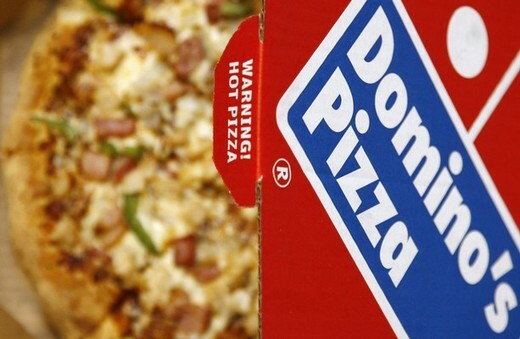 · To see our general terms and conditions, see our page 'boring legal stuff' at dominos.co.uk. The above discounts may have expiry dates and therefore only available for a short period. Tonbridgesearch.com is not responsible for the expiry dates but attempts to make it clear where possible.